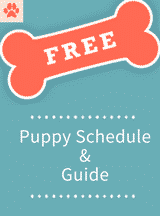 Home / Uncategorized / We have Puppies at Doodle Country !! 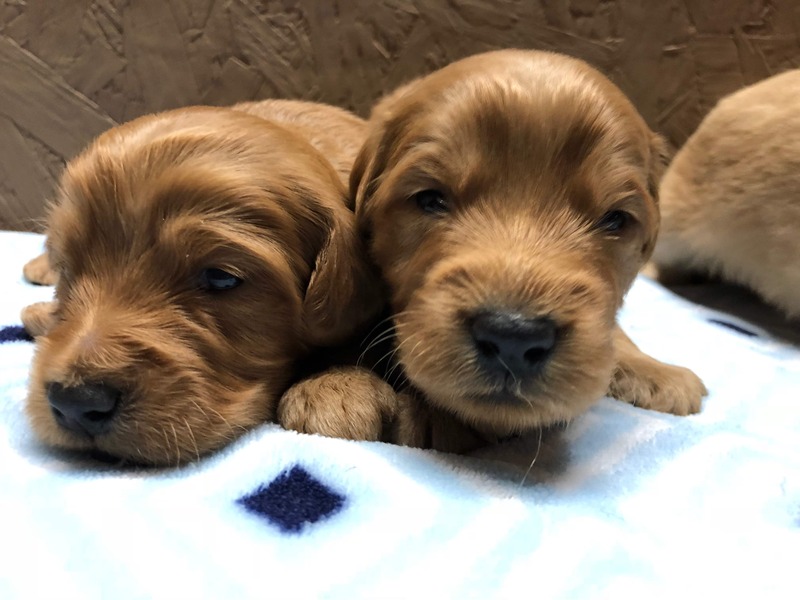 We have Puppies at Doodle Country !! Our late 2018 litters are arriving now ! These puppies will all go home in Nov and Dec ! Call, text or email us to find out how to get on the list to get a mini doodle !! 765-605-0737 .. This is my cell phone… texts are great too !